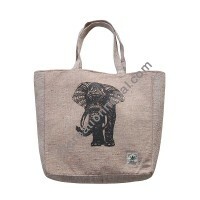 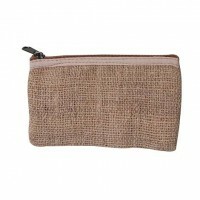 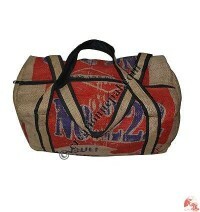 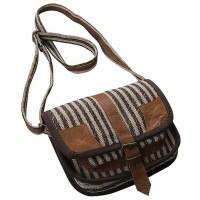 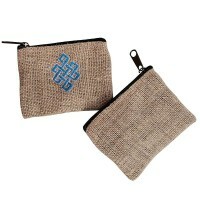 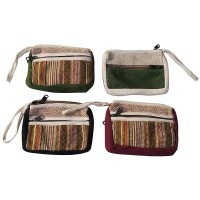 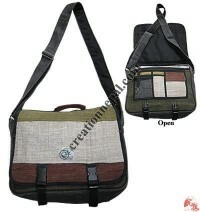 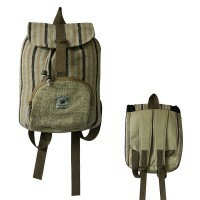 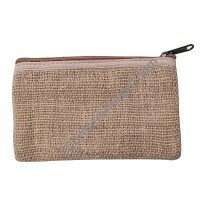 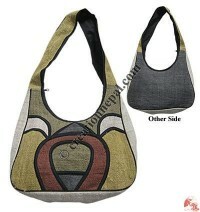 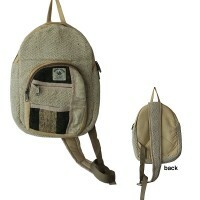 Hemp, the Himalayan wild fibers are commonly used in hand made bags. 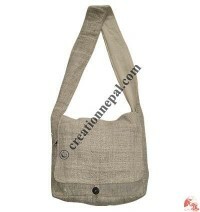 Hemp harvests in the mountains at the end of the monsoon every year and the local people collect the raw materials, process naturally without using any chemical and make the fibers. 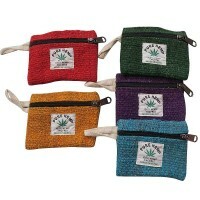 Since hemp is known as an oldest and strongest natural fiber it is in common use in the rural areas of Western Nepal. 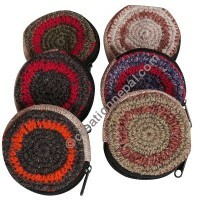 It is an indigenous plant which regenerates quickly after harvesting. 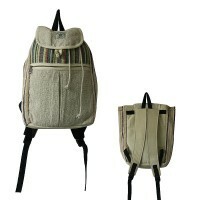 Hemp is a valuable, sustainable eco-friendly resource, and is loved due to all its many uses such as clothes, ropes, paper etc. 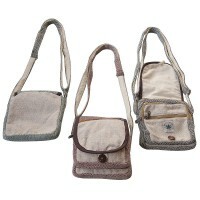 Please find some hemp bags and purses in this category.